Viacom International Media Networks (VIMN) has appointed three new executives in the company’s management team in Asia Pacific, who will take on the roles with effect from October 1, 2016. 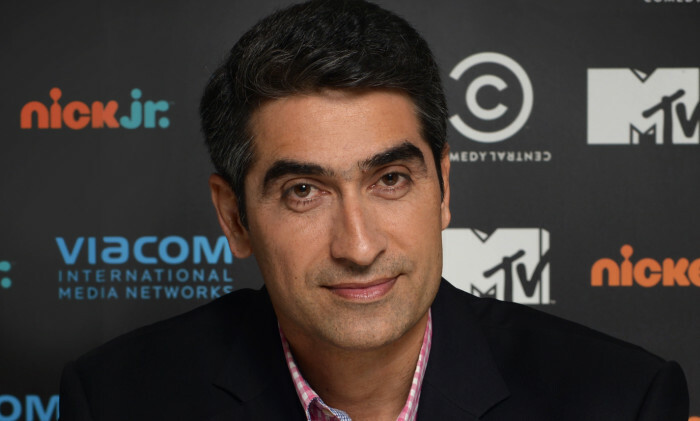 Paras Sharma (pictured), senior vice president of MTV, Comedy central and Paramount channel for Asia, will take on the position of senior vice president and general manager for Southeast Asia (SEA). Sharma will oversee the management and operations of the SEA business, identify new growth opportunities and develop VIMN’s strategic plan. He will lead VIMN’s digital and multiplatform business. Simon Bates has been appointed as vice president, head of MTV Asia Pacific, and Comedy Central and Spike for Australia and New Zealand (ANZ). He was the vice president of MTV, Comedy Central and Spike brands for Australia and New Zealand in the past. Bates will lead the brand teams across Asia Pacific to grow the MTV brand across the different lines of businesses and platforms to support revenue growth across Asia Pacific. He will also maintain brand leadership for Comedy Central and Spike in ANZ. Thirdly, Kirsty Bloore, research director for ANZ, is promoted to senior director, research for Asia Pacific. With more than two decades of media and research experience, Bloore will provide the businesses with regional consumer and commercial insights, brands’ performance reporting and forecasting. “The appointments demonstrate how we are combining the best talent and assets as we maximise operational and creative expertise in the company,” said Mark Whitehead, executive vice president and managing director, Asia Pacific. WPP’s Xaxis has launched a pay-for-performance media model, expected to outstrip its other revenue streams. .. He will be based in Text100’s Singapore office. ..